A vanilla flavoured premix to make a cake filling. 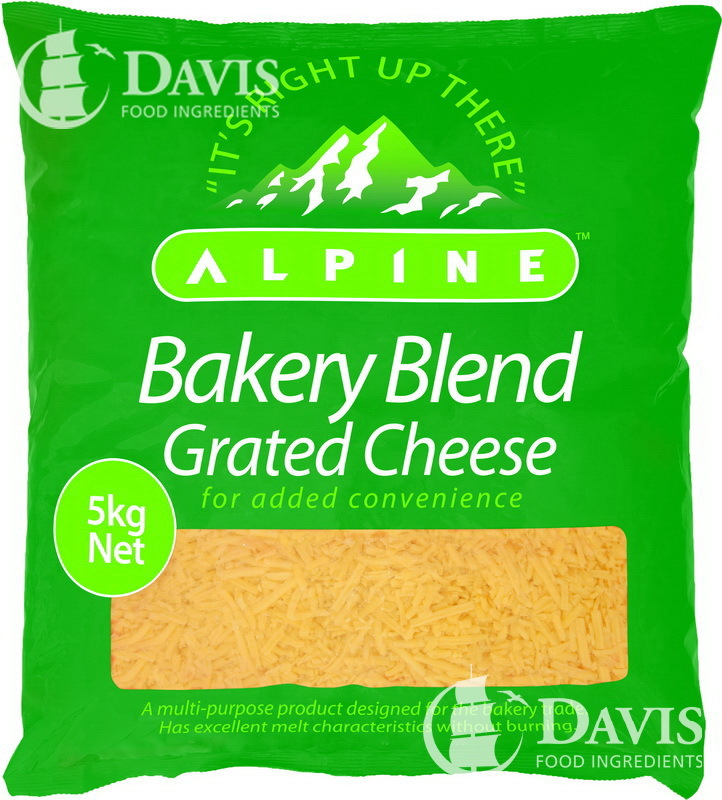 A blend of speciality cheeses formulated specifically for the baking industry. Providing good functionary in most bakery applications and value for money. 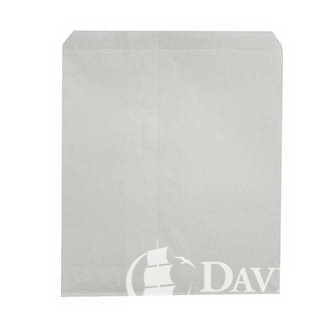 Parchment paper is a cellulose-based paper that is used in baking as a disposable non-stick surface. 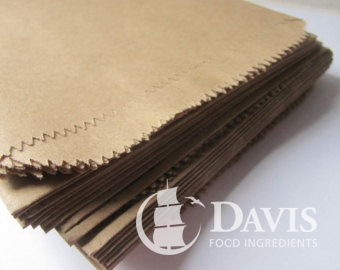 Often called baking paper. 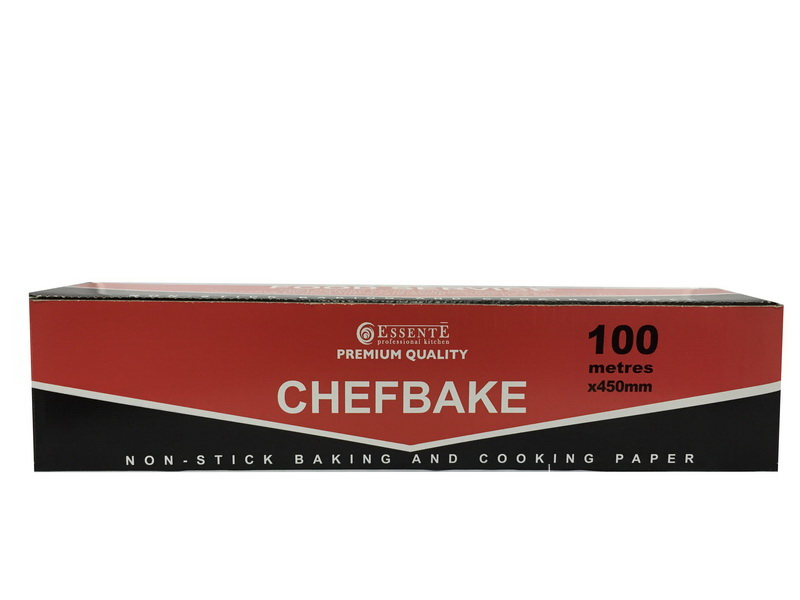 Baking paper is ideal for lining baking tins and trays to help prevent baking sticking whilst cooking. 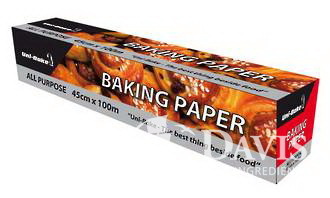 Baking paper also reduces cleaning of tins and trays after baking. 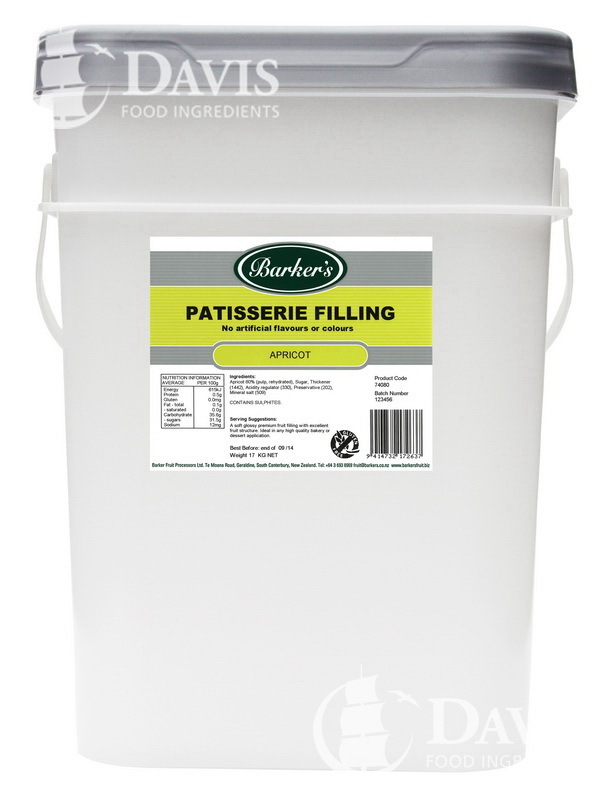 Perfect for use in cafes, restaurants and bakeries or those who just love to bake. A a phosphate type double action baking powder. 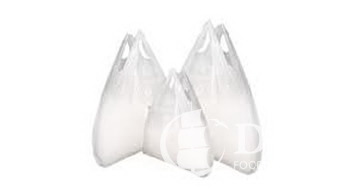 This product has bench tolerance, and is used in the manufacture of flour confectionery. Baking powder is a chemical leavening agent. It is a mixture of a carbonate and a weak acid, and is used for increasing the volume and lightening the texture of baked goods. 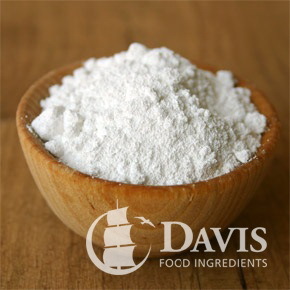 Baking powder is most often used to leaven muffins, pancakes, or other mixtures that use a loose batter. 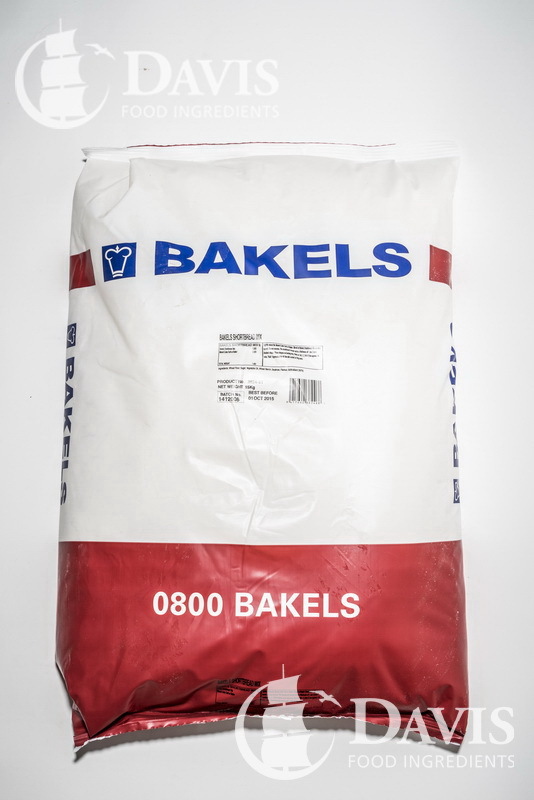 Batters are not strong enough to hold in gases for long periods of time so they need quick acting leavening action like that created with baking powder. Baking powder is a chemical leavening agent. It is a mixture of a carbonate and a weak acid, and is used for increasing the volume and lightening the texture of baked goods. 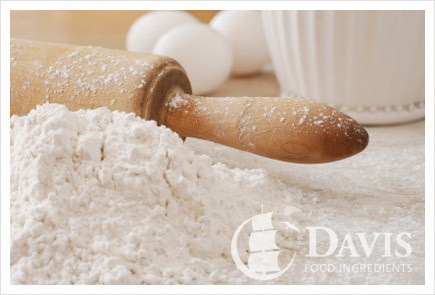 Baking powder is most often used to leaven muffins, pancakes, or other mixtures that use a loose batter.